Regardless of the digital world being overrun by cybercriminals, Mac users consider themselves safe due to a common misnomer. Therefore, some Mac users do not agree with the fact that they should also have a third-party security software on the Mac. But the fact is if you are a heavy internet user and exchange files very often over the internet then you can be a victim of cyber-attack. So, if you are a Mac user then you should have a reliable malware removal software installed on it. On the app store, you will find number of malware protection software. But to make it easy for you we are listing 15 best anti-malware software for Mac. Systweak Anti-Malware for Mac is one of the best Anti-Malware software for Mac as it is easy to use and keeps your Mac safe and secure. 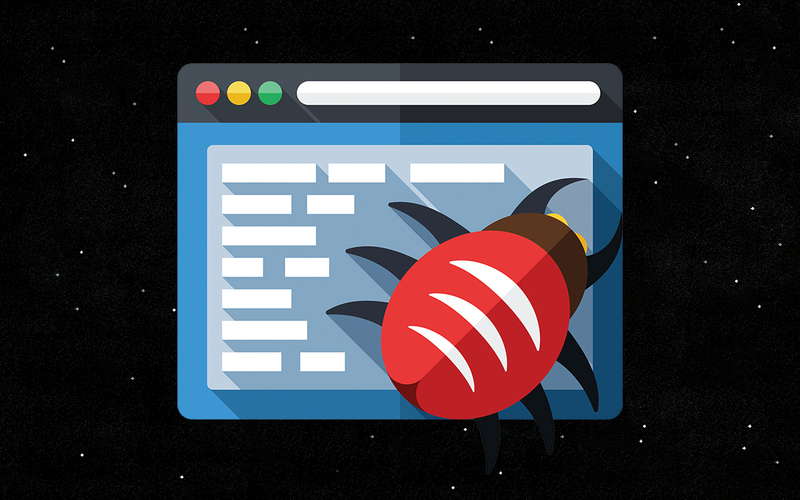 It detects and quarantines malicious content on your Mac whether it is an unwanted program or infected files. Moreover, it keeps a check on start-up items for malware and threats. It enables you to scan your Mac in three ways – Deep and Quick Scan. It keeps the virus database up to date to ensure 24*7 security on your Mac. It also allows you to schedule the scan time, date and scan type according to your preferences. Intego Mac Internet Security X9 is an online protection designed for Mac exclusively. In a test result released in December 2016 it was found that the software was able to detect 96.8 percent Malware. 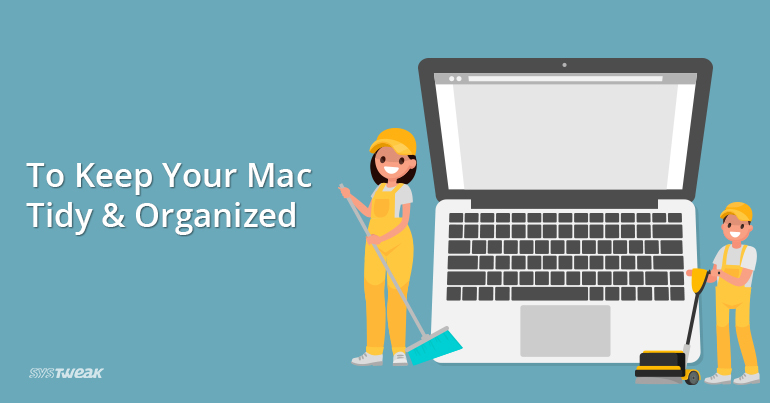 This malware removal for Mac automatically scans the attachments as soon as you receive them and other files as soon as you attach a flash drive or an external hard drive to your Mac. If you require a technical support you can submit a request form given on the product website. This is one of the best antimalware for Mac that is used for malware removal. It protects Mac against viruses, malware, worms and more. This malware cleaner software comes with several features including Parental Web Filtering that allows you to restrict the content your children can view online and Web Protection, which protects you from accessing malicious sites. It also has a feature of Remote Management to secure multiple devices in any location from a web interface. This anti-malware software for Mac by Sophos is definitely an efficient product for the purpose of malware removal on Mac. Another in the list of our best anti-malware for Mac is Panda. It is useful for the users who often connect their system to the internet. It slightly makes your system to work slow but if you are having high end hardware and fewer apps you may not feel the difference. Panda security suit comes with a searchable knowledge base on which you can find solution common issues as well. When it comes to cyber security, Norton by Symantec is a well-known name among best Mac anti-malware software. Norton is providing cyber security from years. In the standard subscription, you will get a money back guaranteed protection, under this protection you can protect one Mac. The app claim to protect your Mac from viruses, spyware malware and other online threats. This malware removal software for Mac also safeguards your identity and online transactions. Another best anti-malware software to protect your Mac from malware attacks is Bitdefender. Comparatively, it quickly detects and blocks phishing threats and viruses. Bitdefender scans received files and emails or messages quickly to ensure that there is no harmful component in them. It destroys malware for both Windows and Mac because malware for Windows cannot destroy your Mac but it can travel through emails or messages and can harm Windows computer of your friends which makes it the best Mac anti-malware software. Kaspersky is much focused on the internet security. It is tested over many parameters and can be considered as a strong anti malware protection software. There is an extra feature in Kaspersky which helps you to monitor online activity of your children. This software is also loaded with other useful features such as real time scanning and virtual keyboard, which helps you to complete your online shopping and transactions safely. This malware removal software for Mac is capable blocking malware, ransomware, spyware and all other unwanted programs on your Mac. It comes with safe web browsing that helps & prevents you from visiting malicious sites, downloading dangerous content and from phishing attacks as well. Within the app, there comes a password manager with which you can manage all the passwords from one single app. McAfee Total Protection is an all in one combo with several functionalities. And prior to all it has perfect scan engine for virus detection and malware removal. With Avast, you can regularly scan your system and it can also scan your files as soon as you open them. You can experience a little bit dip in the performance of your system but if you have set your Mac on gaming mode then you can watch videos and play games without any interruption. Avast malware removal Mac has 24 hours telephone support and in addition to that you can also find online knowledge base and FAQs. If you are looking for a free protection software for your Mac then AVG will be the best anti-malware for Mac. It is having both paid and free version available on its website you can choose according to your requirements free version is having limited capabilities but if you are not a heavy user then it is also enough for you. In the free version, you will find basic protection from the virus spyware and ransomware, Blockage of unsafe download, links and email attachments. You can also scan your removable disks and drives in the real time. Because of increasing number of Mac users’ hackers cannot ignore them and because now they are also targeting Mac users you need an efficient security software for your Mac. Eset is fit for all the basic security requirements of your Mac and at the same time you will notice your system lagging much. 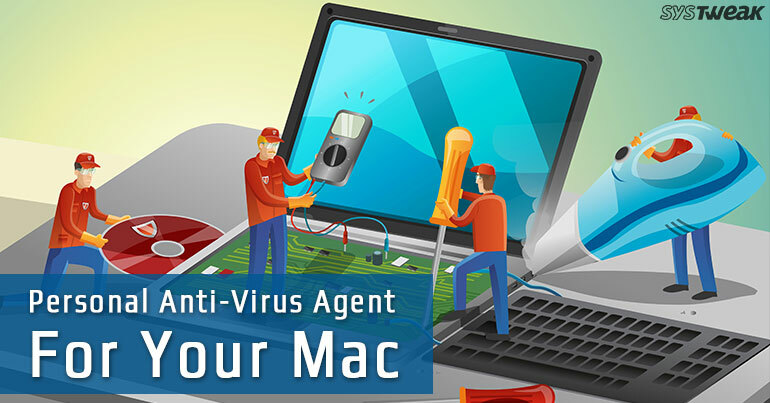 It is loaded with features which are best suitable for home users such as it is having gamer mode which allows you to enjoy your favorite games and online videos without any interruption which makes it the best malware removal for Mac. Another choice for you if you are looking for a free security software is Avira. Free version is enough to protect you from basic threats and also comes with some basic optimization utilities. You will also find paid version over the website with some add on features such as parental control and device controls which helps you to protect your Mac from unauthorized access through external devices. Trend Micro has various products for system security, but the best malware protection software by McAfee is Antivirus for Mac. It protects your mac from ransomware, malware, and all the other online viruses. It comes with email protection that keeps spams out of your inbox, so that no malicious content could reach you in form of an email. Also, protects you from viruses which enters in to the Mac to steal personal data. It is one of the most use malware removal software for now. Make sure, you get one now. Next in the list of best Mac anti-malware software is F-Secure. Like other security software F-secure protect your system from harmful infections. It is having other features too such as gaming mode and transaction protection but the security is little bit less rigid. It is also having internet security which keep you protected online. This malware removal Mac scans your incoming email, messages attached pen drives and allows you to create safe backup. You can get support over the phone on weekdays until midnight. This anti-malware software for Mac is a package that provides you with several features. It defends your Mac from ransomware, spyware, adware, malware and all other online viruses. It comes with real-time protection that scans your downloads and installs every time you access them. It also has a remote firewall that allows you to block and unblock connection requests. Total AV malware removal software protects your Mac from phishing and spoofed websites that can steal your data and personal information. So, these were the best anti-malware for Mac you can choose any one of them as per your choice and requirement. Because of emerging cybercrime, it is better to have an extra layer of security on your system because you store your personal financial and professional data on your Mac so you should not take a chance with its security.